On Wednesday, May 13th, we need to demonstrate very clearly how much we care about the long-term health of our watershed and our community. Ensure that you find a way to attend the rally at the Legislature at 11:00 am, when we will hear from concerned MLAs and local leaders about the danger that SIA’s contaminated dump poses to Shawnigan Lake. Our strong presence will ensure that the government understands that we will not back down. 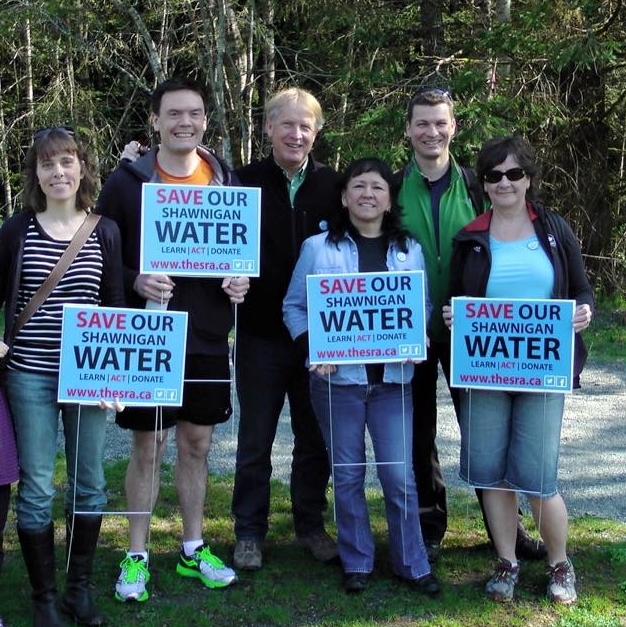 Organize rides, connect with your Victoria contacts, and make a commitment to be at there when we all come together and stand up for our right to have clean and safe drinking water. Go to : https://www.facebook.com/events/1613749385532104/ for more information.